1st: Today I am grateful for experiencing a new year. Thank you. 2nd: Today I am grateful for one year being vegan! Thank you! 3rd: Today I am grateful for nice people. Thank you. 4th: Today I am grateful for another day for a better attitude. Thank you. 5th: Today I am grateful for being healthy. Thank you. 6th: Today I am grateful for being able to indulge. Thank you. 7th: Today I am grateful for having the opportunity to easily buy food. Thank you. 8th: Today I am grateful for shelter. Thank you. 9th: Today I am grateful for my car. Thank you. 10th: Today I am grateful for my momma. Thank you. 11th: Today I am grateful for good memories. Thank you. 12th: Today I am grateful for kindness. Thank you. 13th: Today I am grateful for learning more patience. Thank you. 14th: Today I am grateful for water. Thank you. 15th: Today I am grateful for warmth. Thank you. 16th: Today I am grateful for technology. Thank you. 17th: Today I am grateful for people that want to help others. Thank you. 18th: Today I am grateful for being calm. Thank you. 19th: Today I am grateful for things that smell good. Thank you. 20th: Today I am grateful for public transportation. Thank you. 21st: Today I am grateful for living so close to the city (San Francisco.) Thank you. 22nd: Today I am grateful for the self-confidence I’ve built up. Thank you. 23rd: Today I am grateful for mental stability. Thank you. 24th: Today I am grateful for a healthy body. Thank you. 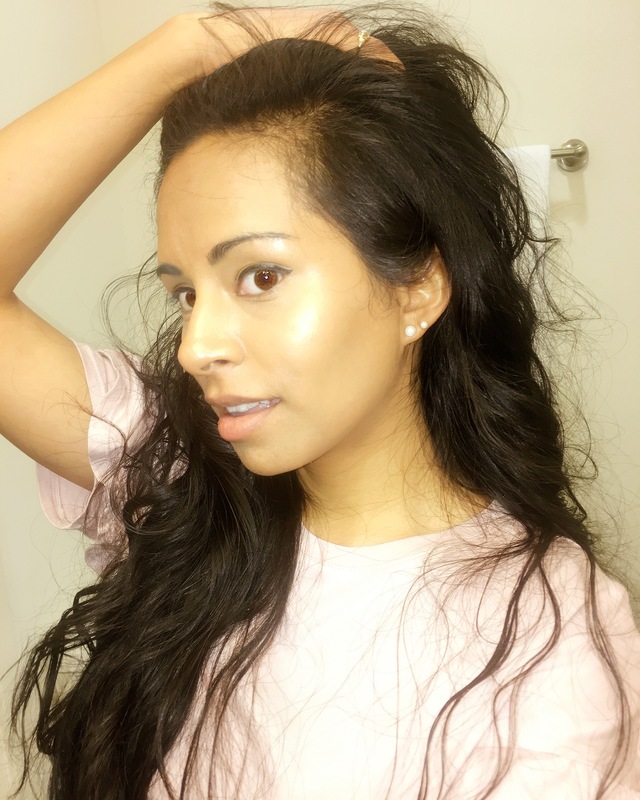 25th: Today I am grateful for healthy hair. Thank you. 26th: Today I am grateful for slowly finding my style & being comfortable in it. Thank you. 27th: Today I am grateful for the color white. Thank you. 28th: Today I am grateful for online shopping. Thank you. 29th: Today I am grateful for understanding. Thank you. 30th: Today I am grateful for being able to get a massage easily. Thank you. 31st: Today I am grateful for chill people. Thank you.